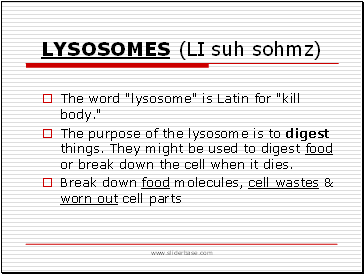 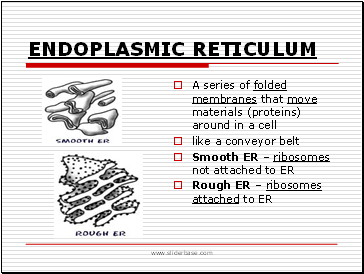 The word "lysosome" is Latin for "kill body." 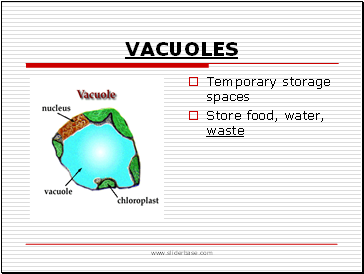 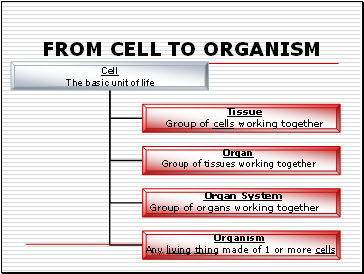 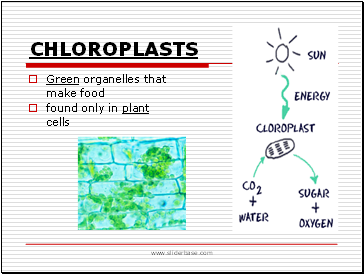 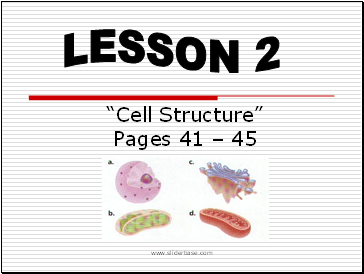 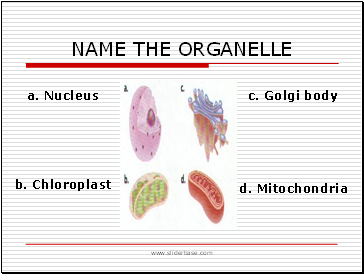 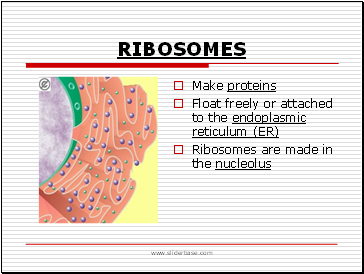 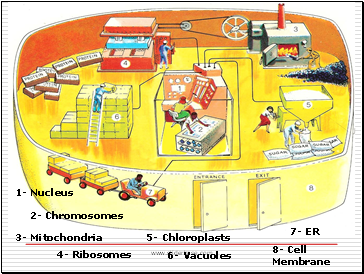 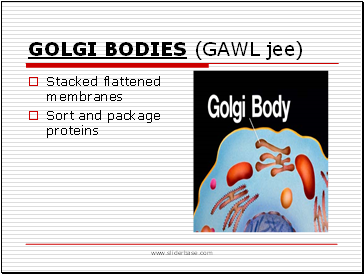 The purpose of the lysosome is to digest things. 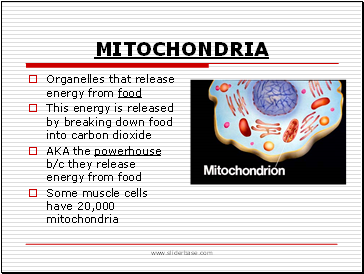 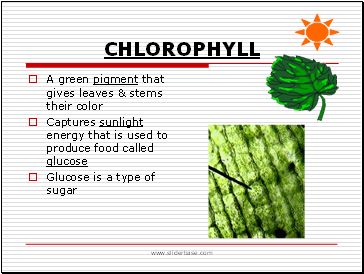 They might be used to digest food or break down the cell when it dies.